You can scroll through this page to browse its contents, or click a link below to quickly jump to the desired topic. We constantly add new stuff. Come back often! These are videos we like to use in our classes. Great tips for maintaining situational awareness in parking lots. Belly band for women – comfortable and versatile holstering option. This is a sampling of products that have worked well for us and our customers. “What’s in your pocket?” Let us know. If you think you have to sacrifice knock-down power and ammunition capacity in a concealed carry pistol, think again. While subcompact semi-autos traditionally utilize single-stack magazines with limited six- to seven-round capacity, Sig somehow engineered a double-stack mag for the new P365 subcompact pistol that holds ten 9 mm rounds. An optional 12-round mag is also available! The Smith & Wesson M&P Shield is a popular choice for concealed carry, and shoots like a large-frame pistol. .22 caliber pistols are not the best choice for a “take-down” defense weapon, but new shooters will find them very easy to handle – ten .22 rounds on the target is always better than zero higher caliber rounds! 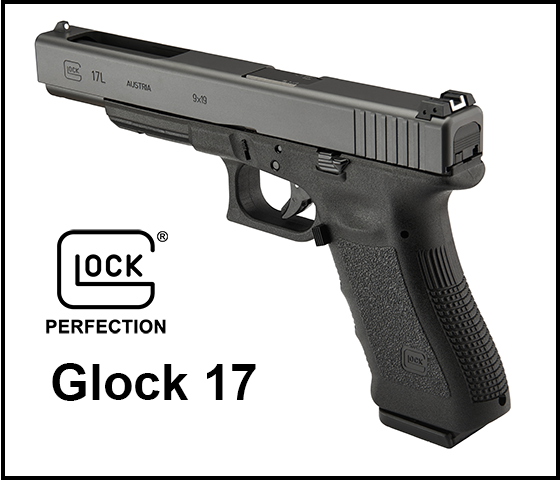 The Glock 17 is a solid go-to pistol for home defense. The Sig Sauer P238 is as good as a .380 caliber firearm gets! It’s also available in 9 mm (P938). Ruger makes great revolvers. This Redhawk features an 8-round cylinder. N82 Tactical holsters are some of the most comfortable we’ve ever worn. Check out this video which describes the company’s unique, patented design. A high-quality flashlight is a must for personal and home security – check out Streamlight. 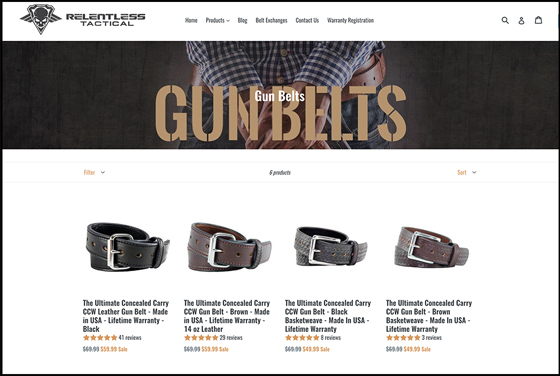 Michigan-based Relentless Tactical makes high-quality gun belts and holsters. 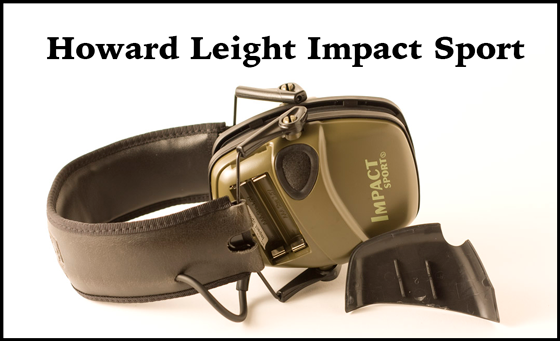 These awesome, inexpensive earmuffs are electronically enhanced, utilizing stereo microphones that allow you to hear normally while blocking harmful frequencies. 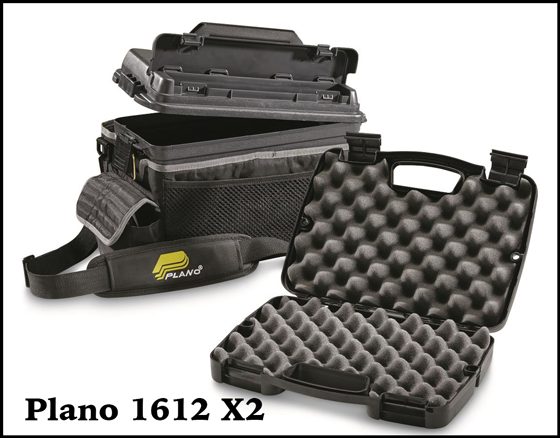 Practical range bag that includes a removable pistol case and sizable ammunition can – both the case and can include padlock loops for luggage type locks. Dry-fire practice with your gun, while guaranteeing safety. Firearms are only a part of personal and family protection plan – and they should be considered last resort protection. This section includes some excellent do-it-yourself home security products that won’t break the bank. If you need help choosing the right configuration or installing any of products, please contact us. SimpliSafe provides wireless security for your home or business. 24-7 monitoring services are available for $14.99 or $24.99 per month, but not required. The premium monitoring plan allows you to control the system remotely from your smartphone. Setup is quite easy, and there are no long-term service agreements. When it was released, Arlo security cameras set the standard for affordable, in-home security video. The motion-activated cameras are completely wire-free, and install in seconds. The product offers free, real-time monitoring and a limited amount of free cloud storage space for recorded events. WeMo is a modular product allows you to control and schedule lights and small appliances from your smartphone, via your wireless network. It includes an away-from-home mode which uses a random schedule to turn designated devices off and on, simulating activity in the home.